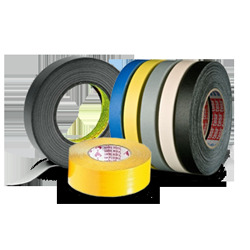 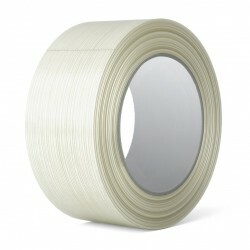 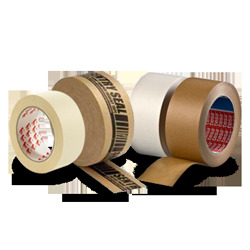 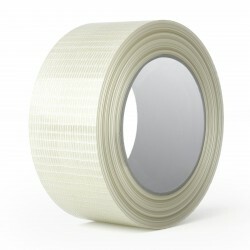 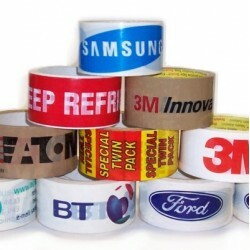 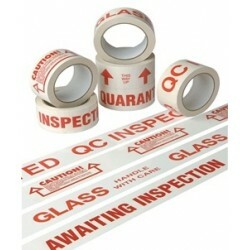 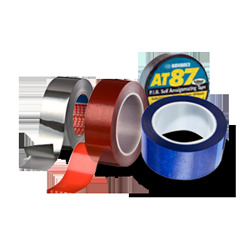 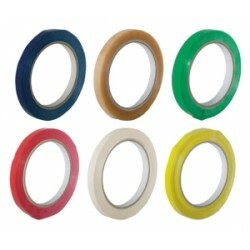 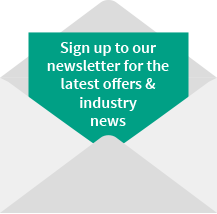 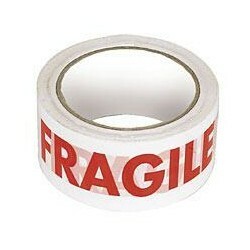 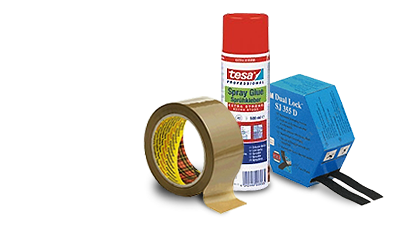 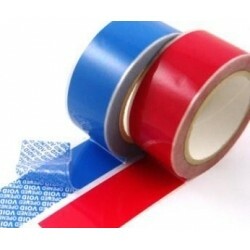 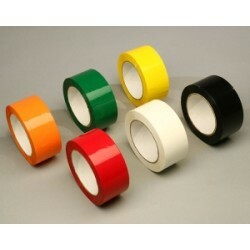 Our vinyl packaging tape is a low noise unwind UPVC backed box sealing tape with solvent natural rubber resin adhesive primarily used for single strip box closure for heavier duty applications. 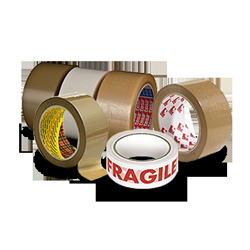 Cross weave filament tape is specially formulated to provide excellent adhesion to fibreboard surfaces (cardboard boxes) with good abrasion, moisture and scuff resistance. 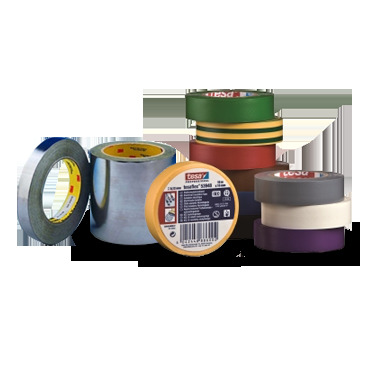 Mono filament tape is specially formulated to provide excellent adhesion to fibreboard surfaces (cardboard boxes) with good abrasion, moisture and scuff resistance. 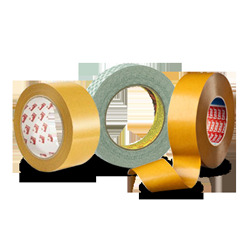 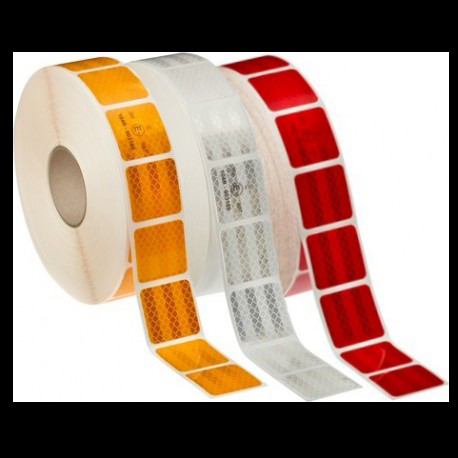 Tamper Evident Tapes offer a simple and cost effective method to reveal evidence of anybodies attempt to tamper with your goods.